Nashville is the capital of the state of Tennessee and it sits along the banks of the Cumberland River. Nashville picked up the nickname ‘Music City’ due to its long and exciting musical history, as you go around the city you will notice the great music venues that are situated here. The city was founded in 1779 and named after an American Revolutionary War hero called Francis Nash. The summers here are hot and humid and the winters are moderately cold with normally only a light snowfall. The downtown part of the city is an exciting place to hang out so let’s take a look at the best things to do in Nashville. In the 1880’s local businessman Thomas G. Ryman became a converted Christian after listening to the words of the evangelist Reverend Sam Jones. At that moment he decided that he would build a tabernacle that would allow everyone to hear the great man speak. The tabernacle was completed in 1892 and was the largest structure in the area. 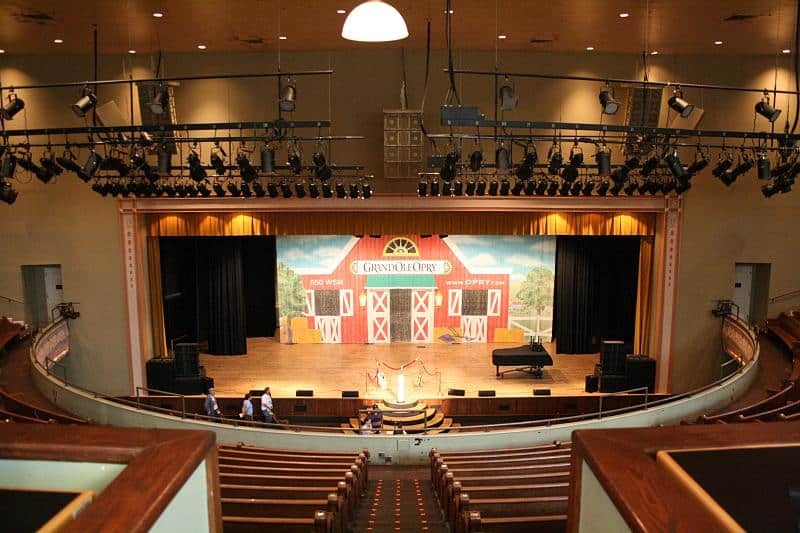 Over time the place was used for political rallies, local events and entertainment productions. Over the years many legends of the entertainment business have taken to the stage, including the likes of Charlie Chaplin and Aretha Franklin. Many awards decorate this fantastic venue and a trip whilst in this city is highly recommended. The Parthenon is a full scale replica of the original Athenian building and statue found in Greece. It feature a 42 foot high statue of Athena and is the main focus of this incredible sight. The Parthenon was built in 1897 as part of Tennessee’s 1897 Centennial Exposition. The idea behind the structure was that it would be a replica to a monument that was considered the pinnacle of classical architecture. 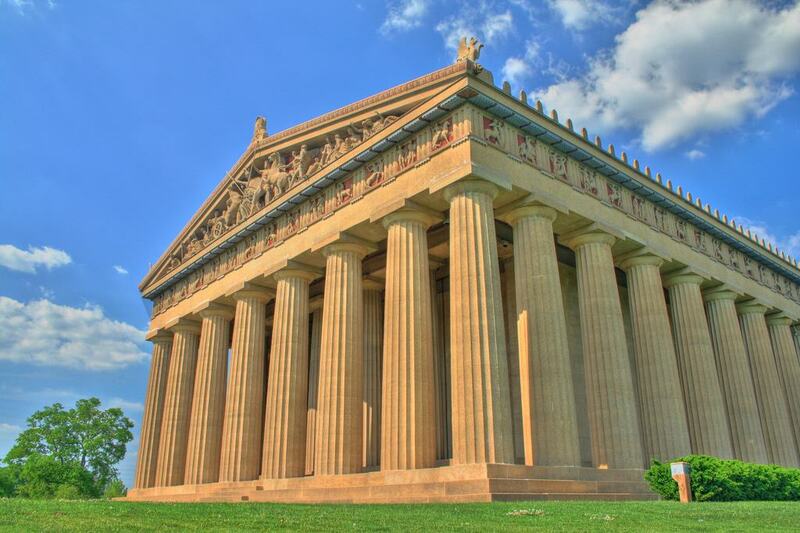 Today the Parthenon is used by the city of Nashville as an art museum, 63 paintings from 19th and 20th century American artists adorn the walls for all to see. 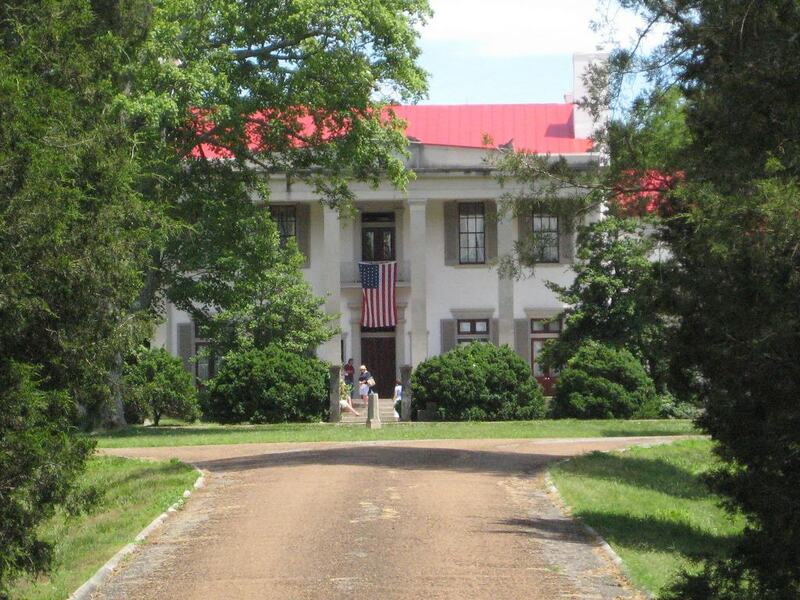 The Belle Plantation is steeped in history and a tour when in Nashville is both enjoyable and educational. 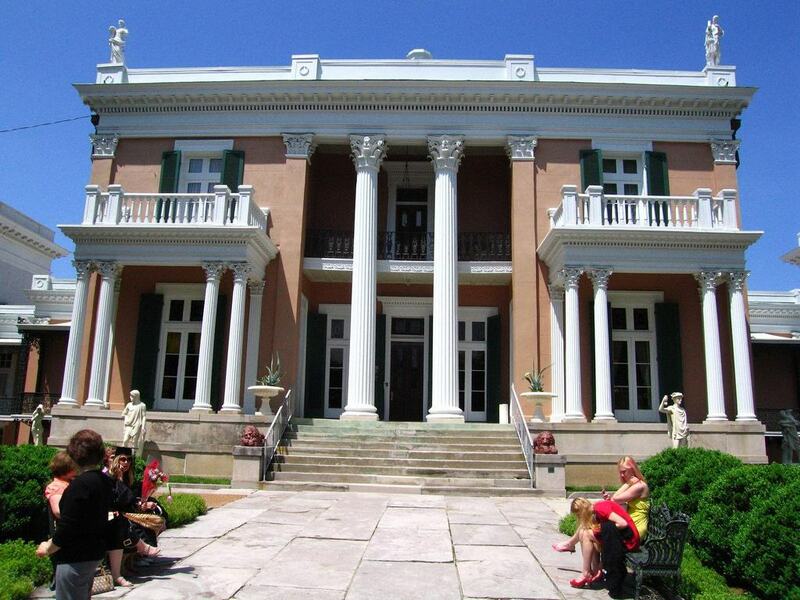 You will start by taking a tour around the Greek-Revival mansion where you will learn about the history of the mansion and the surrounding area. Once you have finished this you will be able to view other buildings such as the dairy, carriage house, dairy and gardens. When the site seeing is finished you can take a trip to the winery for some free wine tasting. If you are hungry there is an onsite restaurant in Harding House where you can stop for lunch or dinner. Between 1829 and 1837 Andrew Jackson was the President of the U.S.A. he was the seventh president and one that was loved by his countrymen due to his natural leadership abilities. 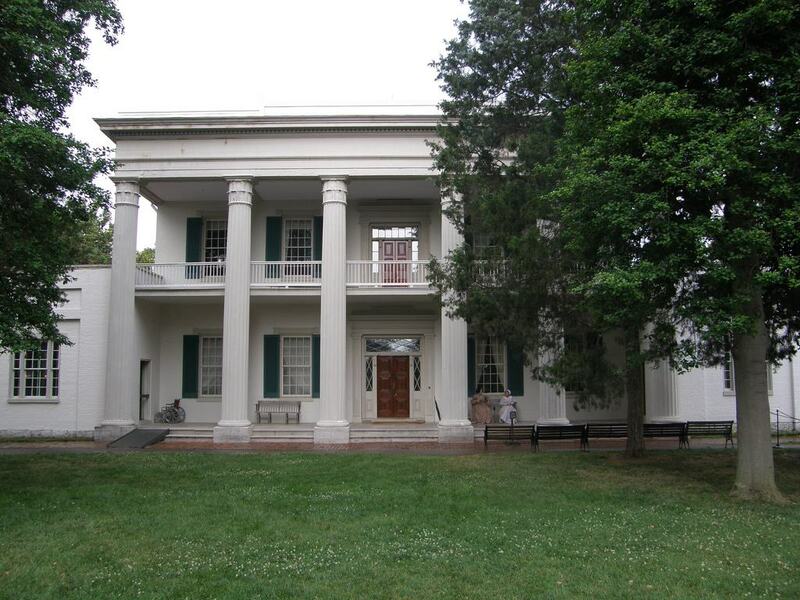 A walk through Andrew Jackson’s Hermitage with give you an insight into his colorful life as well as experience the great personal loss that he suffered during his life. You can explore the farm as well as the beautiful mansion where he lived. Whilst at the Hermitage you can also visit Andrew and his wife Rachel’s final resting place, a tomb where they now lie side by side. 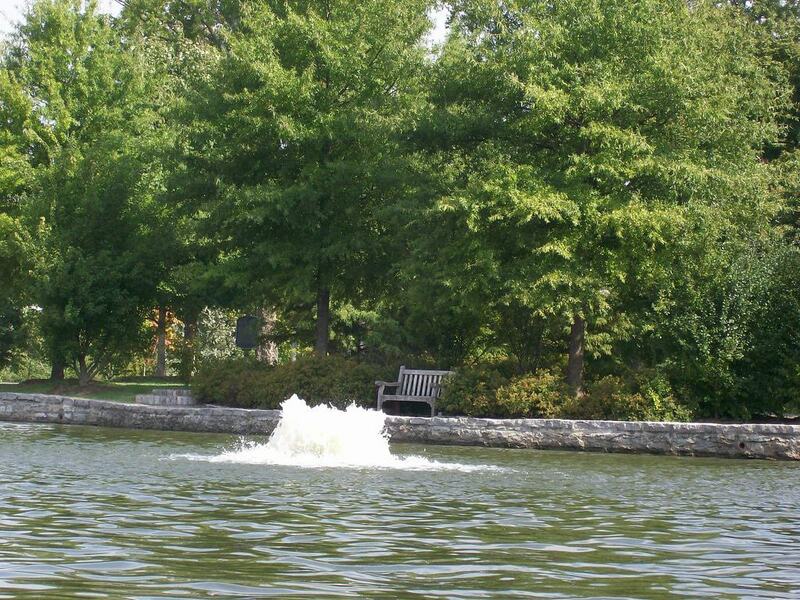 Just a couple of miles outside downtown Nashville sits Centennial Park, the park spans an area of 132 acres and was previously used as farmland. There is a one mile walking trail that keen walkers can take a stroll around. A beautiful lake called Lake Watauga sits within the perimeter of the park and provides a beautiful backdrop for a relaxing picnic. Each year many people visit the park with their dogs, the dogs can take advantage of the dog park to roam free and get some exercise. Other attractions of Centennial Park include an art activity center and a museum. 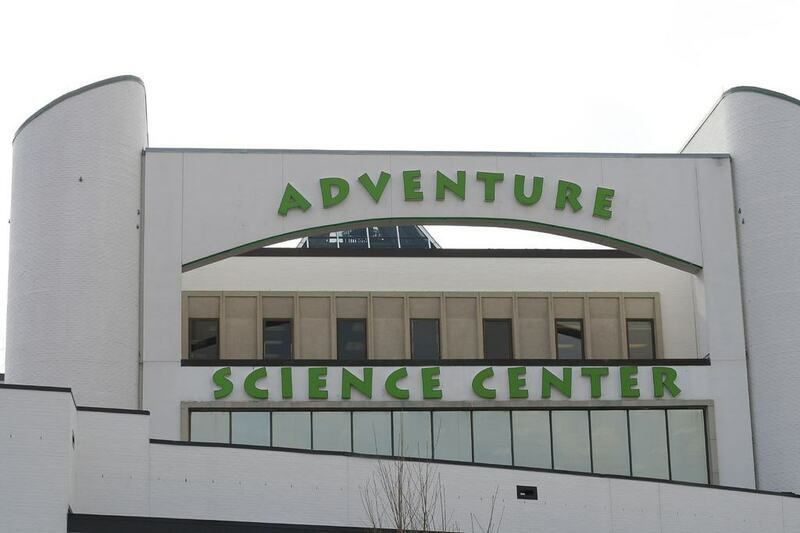 Since 1945 the Adventure Science Center in Nashville has been inspiring people to become involved in the sciences. The center now spans an area of 44,000 square feet and features just under 175 exhibits that are hands-on and interactive. The main focus of the museum is physics, biology, visual perception, mind, air and space, and energy and earth science. There is a planetarium on site that has the most current technology installed ensuring that guests leave feeling excited and interested in the field of science. 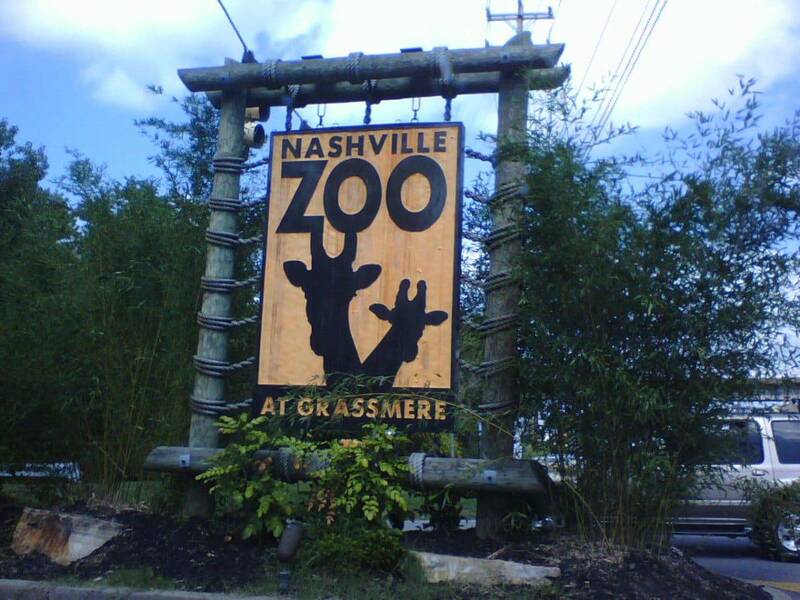 The Nashville zoo is spread out over 200 acres and offers a fantastic day out for both children and adults. The zoo has many activities to get involved in, rather than just seeing the animals you will find yourself running and crawling to experience the zoo in the most interactive way. There is a jungle gym that will see you swinging like a gibbon, running like a zebra and crouching like a tiger. There is a mob of meerkats that you can visit and see the world from their perspective. Other exhibitions include the gibbon islands that call out to visitors as they enter the park. 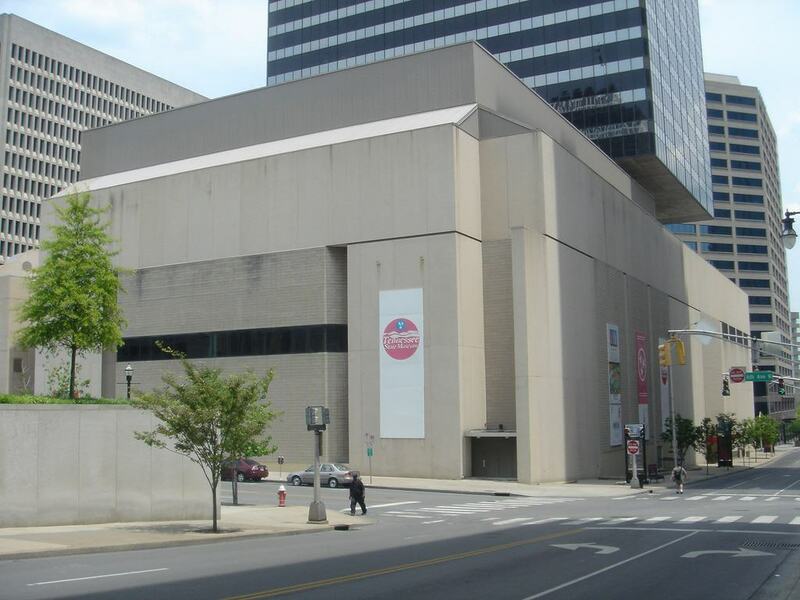 If you are an art lover then you need look no further than the Frist Center for the Visual Arts. There is 24,000 square feet of gallery space that showcases the best local, national and international artists. The center is open seven days a week and under 18’s will always have free entry. There are permanent exhibitions as well as temporary ones allowing frequent visitors to experience something new each time they visit. The Cheekwood Botanical Gardens are a spectacular place to spend an afternoon, you can bask in the beauty of the immaculately kept lawns and the dazzling displays of flowers. 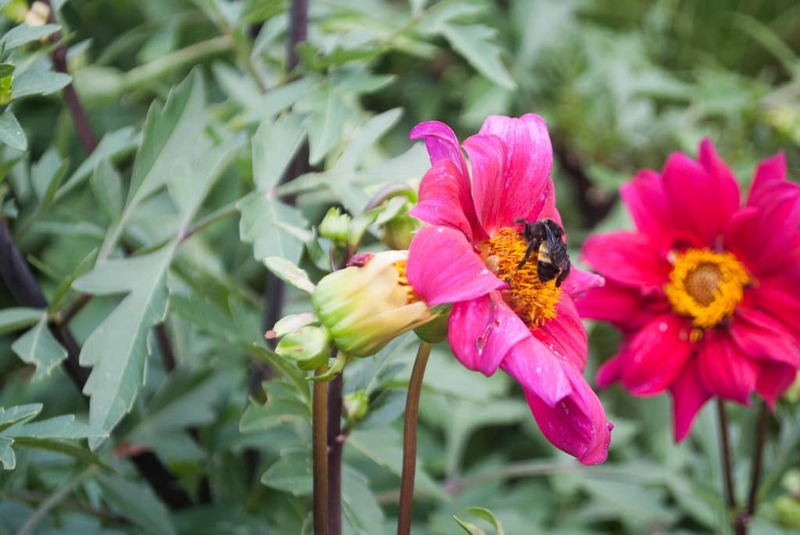 There are eleven display gardens that each other a different variety of flowers. In spring you can visit the Cheekwood in Bloom festival where you will see more than 100,000 tulips in bloom at the same time. Each Christmas there is a wonderland that is full of Christmas trees, trains, live reindeer’s and of course Santa. Since 1996 the Bridgestone Arena has been hosting the biggest names in the music industry. The likes of Adele, Rhianna and Madonna have all performed on the stage here and over 16 million people have been to see a show. For music events there is a capacity of 20,000 and when the Nashville Predators are here 17,113 people can pack in and enjoy the game. Originally the arena was known as the Nashville Arena before several other firms took over sponsorship. 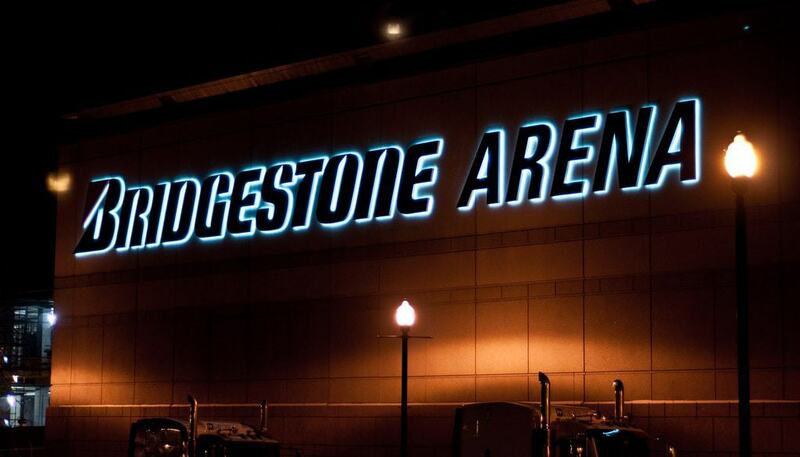 Currently Bridgestone have the naming rights after entering into a financial arrangement to have their name on the arena. 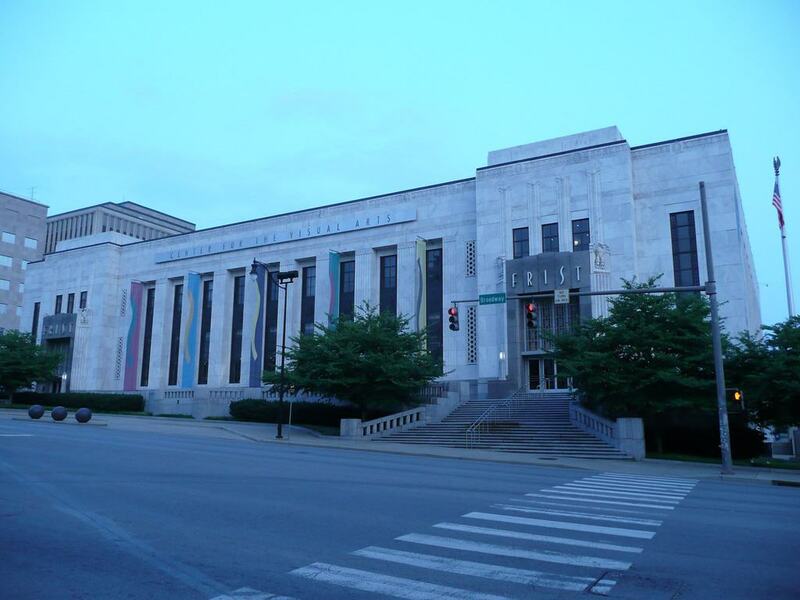 Tennessee State Museum was established in 1937 to tell the story of the state of Tennessee. There are 60,000 square feet of space dedicated to permanent exhibits and another 10,000 to temporary exhibits. The story starts pre-colonisation and goes on throughout the 20th century. You can learn about President Andrew Jackson as well as the American Civil War. There is a collection of uniforms, weapons and flags from the civil war which is the one of the largest collections in the U.S. The historic Tennessee State Capitol building is one of the oldest working capitols that the nation has. The building was designed in a Greek Revival style and is still a working building. You can go on a tour of this grand facility where you will get to see the chambers, house of representative and the old state library. The building was first opened in 1859 and was designed by the famous architect William Strickland. Unfortunately during construction of this building Strickland passed away and he is buried in the northern part of the building. The People of Nashville love their football and when the Tennessee Titans play their home games at the Nissan Stadium the whole city becomes awash with excitement. 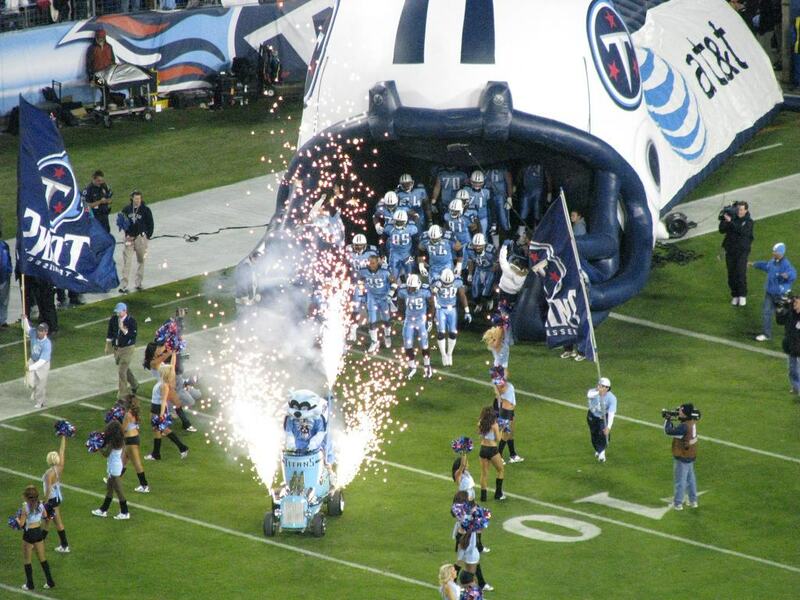 The Titans compete in the NFL and have a proud history having competed in the playoffs on 21 occasions. The team was formerly known as the Houston Oilers before relocating to Tennessee in 1997. After they had moved they changed their name to the Tennessee Oilers before settling on the Titans a few years later. The current stadium has a capacity of 69,000 that is often full to the brim with adoring fans. Belmont Mansion was constructed between 1849 and 1853, the building is an Italianate Villa and covers an area of 19,000 square feet. 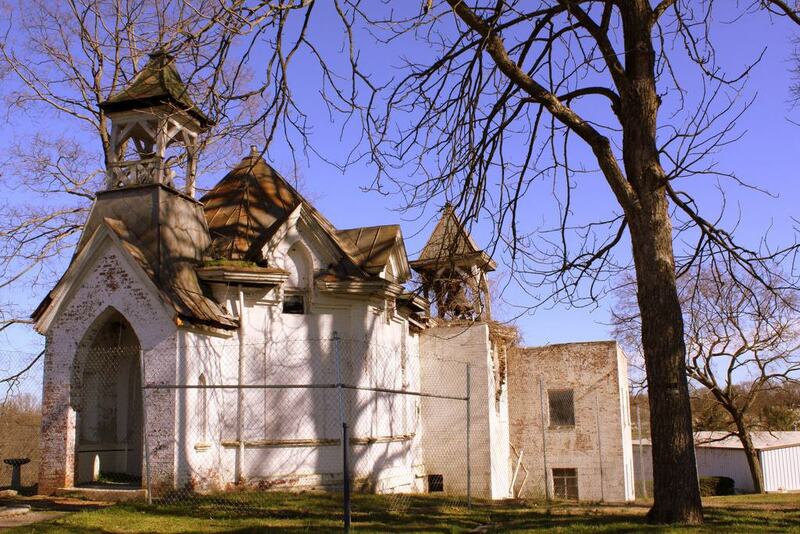 Initially the building was used as the summer home for a local socialite known as Adelicia Acklen, she would come here in the summers and spend time with her family. Other uses for the building have included being the headquarters of the Union army as well as an all-girls college. The buildings are now listed on the National Register of Historic Places and the house operates as a museum. 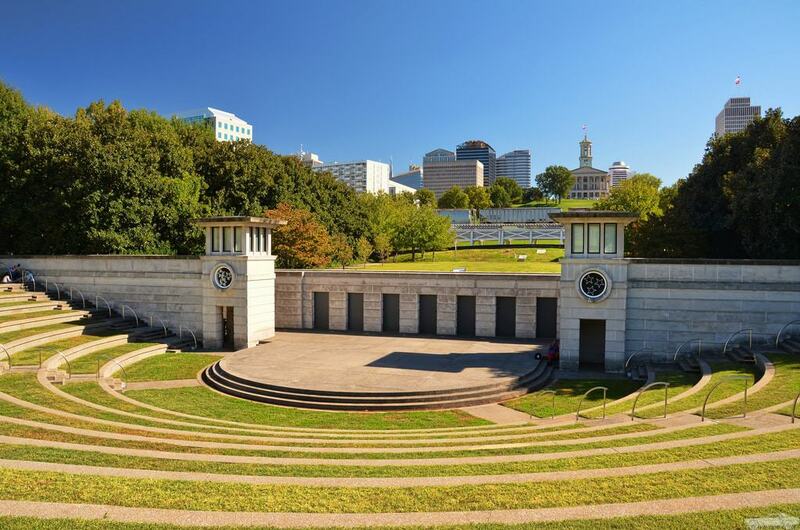 The Bicentennial Capitol Mall State Park in Nashville provides a tranquil setting to gather your thoughts and go for a stroll. A gentle walk around the park will see you come into contact with various exhibits that teach you about the history of Tennessee State. 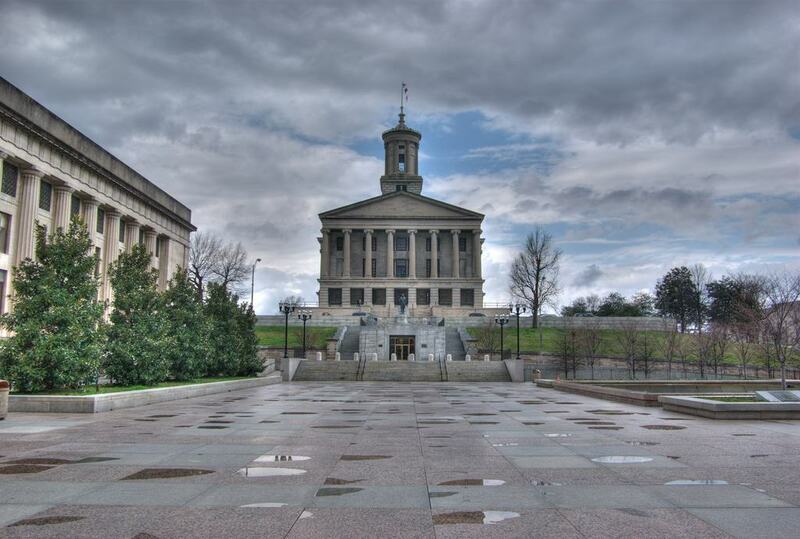 There is a 200 foot granite map of the state, a 95 bell carillon, a memorial to World War II, a Pathway of History and the Rivers of Tennessee Fountains. Each year this charming park puts on a variety of free events that draw the community together. The highlight being the Tennessee History Festival that is held each year in the fall. 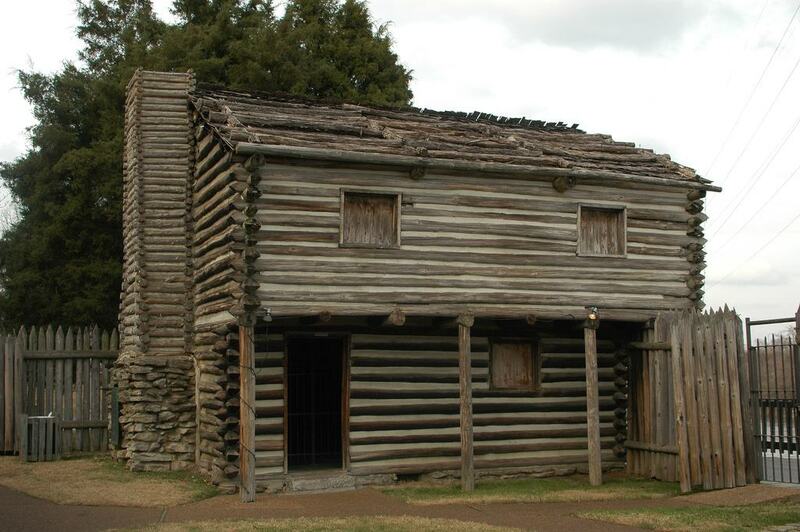 Fort Nashborough was where it all begun for the city of Nashville. In 1779 this stockade was built to protect the local people from wild animal and Indian attacks. It was built from logs and covered an area of 2 acres. The fort was reconstructed in the 1930’s out of used telegraph poles and tells a fascinating story about the history and origins of this city. One month after the land for the original fort was agreed to be purchased the American Revolution broke out. 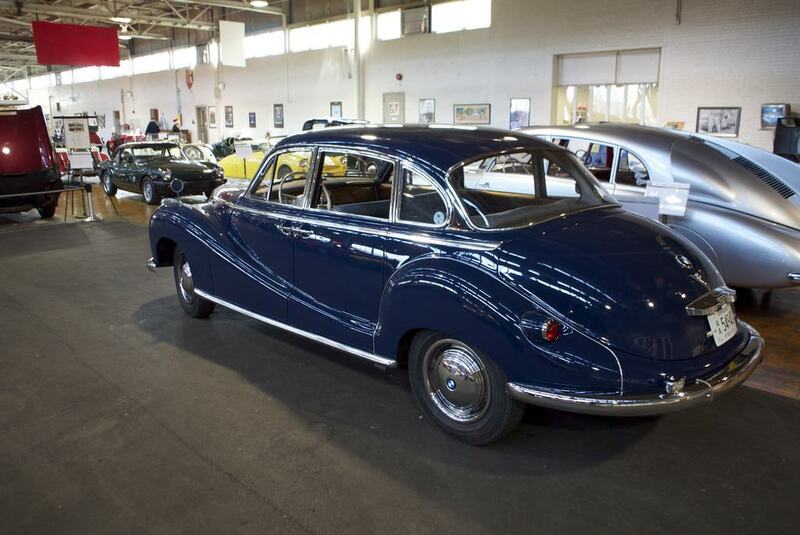 Lane Motor Museum is situated on the site that used to be the well known Sunbeam Bakery. The bakery is no more but when you visit Lane Motor Museum you will see that many of the original characteristics have been kept. Jeff Lane opened the motor museum in 2002 after a lifetime love of automobiles, he began by donating his own collection of cars to the museum. The cars are mainly European and is the largest collection of such cars in the United States. Many of the cars in the showroom are in working order and in excellent condition, other cars have been left to show their natural aging. If you like to see a good show then a trip to Nashville Municipal Auditorium will take care of that. 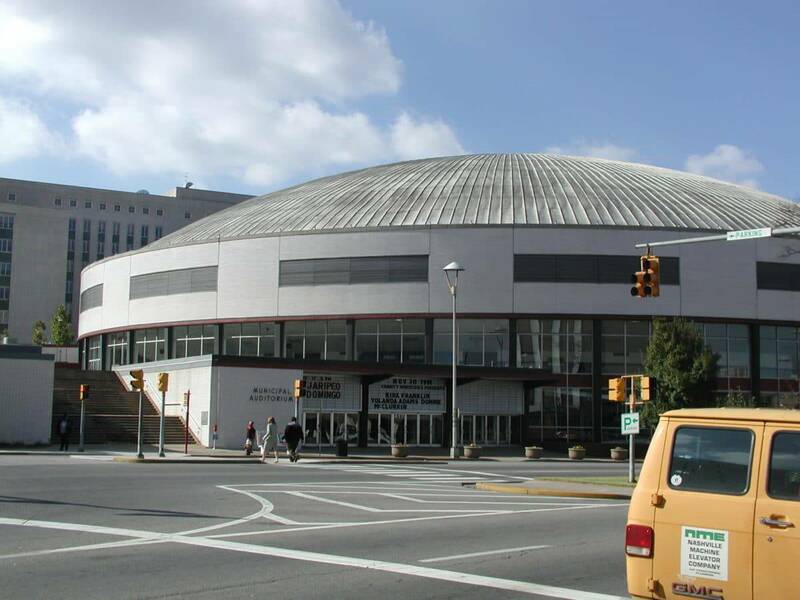 The venue hosts many indoor sport and music events and has an ever changing program of shows. The auditorium was constructed in 1962 and has been going strong ever since. Another feature of the venue is the Musicians’ Hall of Fame Museum which feature all genres of music and dates back to when music was first recorded. Many famous musicians have been inducted here including Keith Richards and the late Roy Orbison. 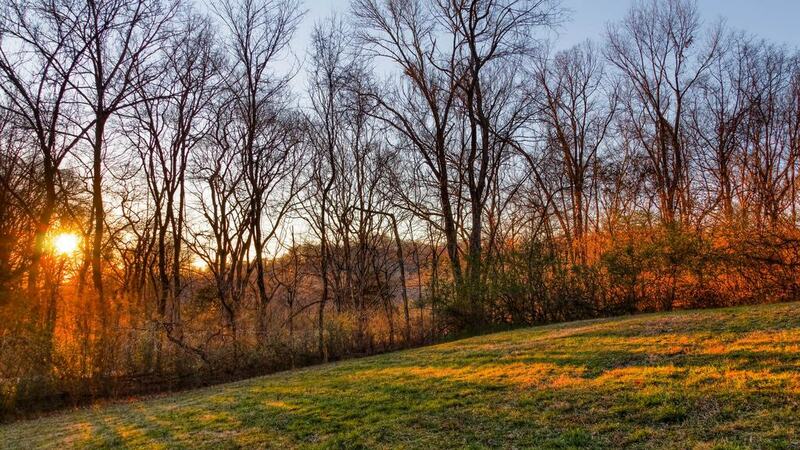 Just nine miles outside of downtown Nashville are the Percy Warner Park and the Edwin Warner Park. The parks cover an area of 3,180 acres and are one of the largest municipal parks in the country. You will come across a great network of hiking trails in Percy Warner Park as well as the 10 miles of equestrian paths to enjoy. If you and the family want a picnic there are plenty of picnic shelters that are big enough for everyone to enjoy. Another feature of the parks are the two golf courses that are present, Percy Warner Golf Course and Harpeth Hills Golf Course. 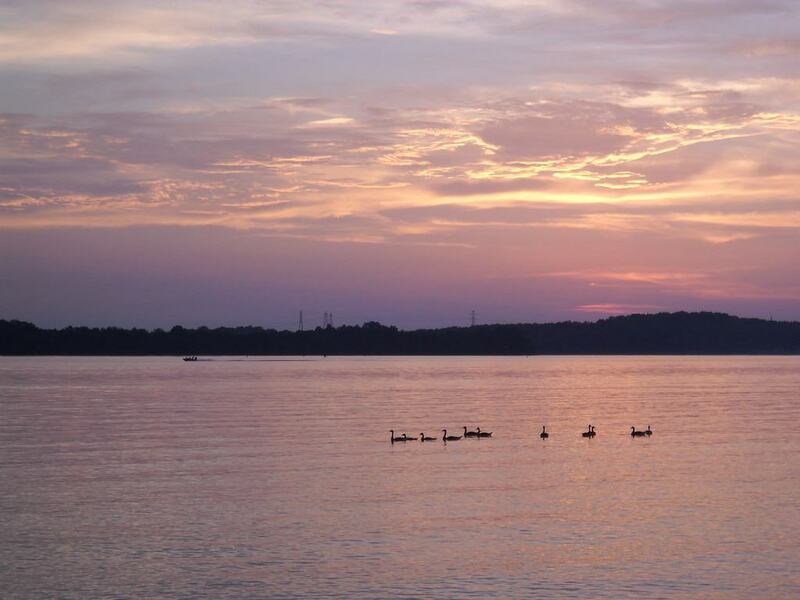 Percy Priest Lake was completed in 1968, it is 42 miles long and covers an area of 14,000 acres. The lake has numerous recreational activities that you can enjoy, these include boating, fishing, camping, picnicking, horseback riding, sailing, hiking and many more. The camping facilities range from very basic facilities on islands within the lake to fully developed campsites. If you choose to go fishing you must hold a Tennessee State Fishing License, you can fish for many varieties of bass as well as sunfish, catfish, bluegill and trout. 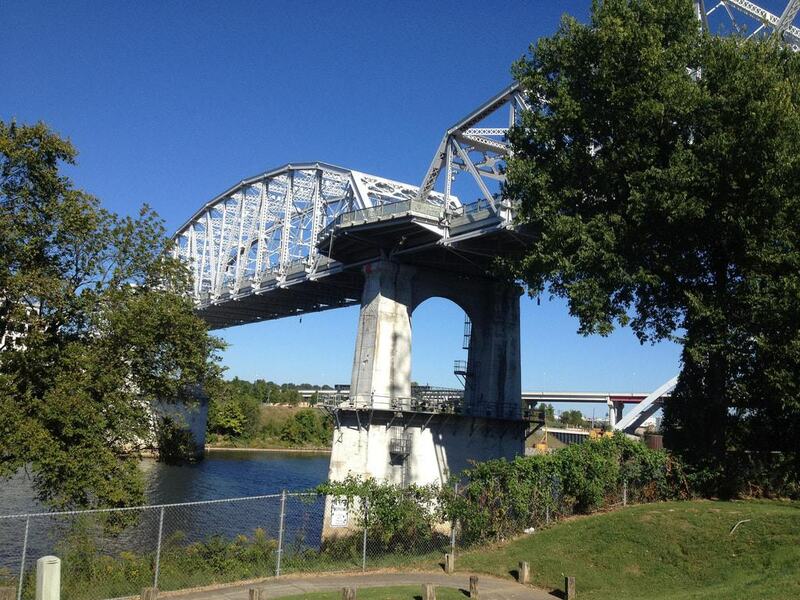 The Cumberland River in Nashville has long had a bridge running over it but for many years it sat there unused. In 2003 the bridge was reopened and named the John Seigenthaler Pedestrian Bridge. The bridge is 960 meters in length and is one of the longest pedestrian bridges in the world. During the last refurbishment the bridge had a centre lane created that is fifteen feet across and is dedicated to bicycles. A great time to admire the bridge is at night as it is always dramatically lit which makes it stand out for miles around. The Station Inn in Nashville has gathered a bit of a cult status since its opening in 1974. The inn was originally opened by 6 bluegrass pickers, they provided the music for the guests and the site started to gain in popularity. In 1981 the Station Inn was sold to a new owner and different performers started to play each night, the owners would book in many acts and the Inn was nearly always full to capacity. Many big names in Bluegrass would regularly drop in unannounced and the place gained the iconic status that you see today. 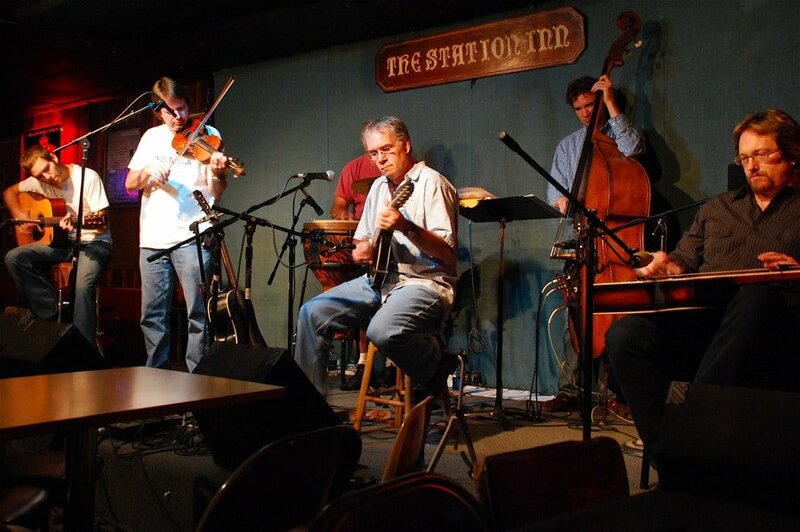 A trip to the Station Inn is an absolute must for any Bluegrass fans. 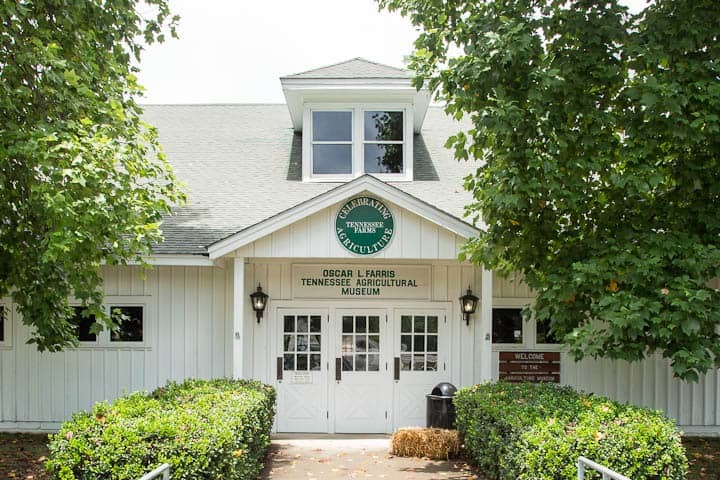 The Tennessee Agricultural Museum is situated on the grounds of the Ellington Agricultural Center. The museum features a whole array of farming items from the 19th and 20th century and they are exhibited in a plantation barn. You can take a look around a blacksmith shop, wagons and even see a Jumbo steam engine. After you have seen the items in the museum you can explore the farm house, gardens and go on a nature trail. Mount Olivet Cemetery spans an area of 206 acres and is located in Nashville. The cemetery was opened in 1856 and has many of the areas political and business leaders buried within its boundary. When the American Civil War ended the women of the city wanted somewhere to bury the men that had given up their lives for their country. This part of the cemetery is known as Confederate Circle. The cemetery is open during daylight hours and is a place of quiet contemplation for visitors. 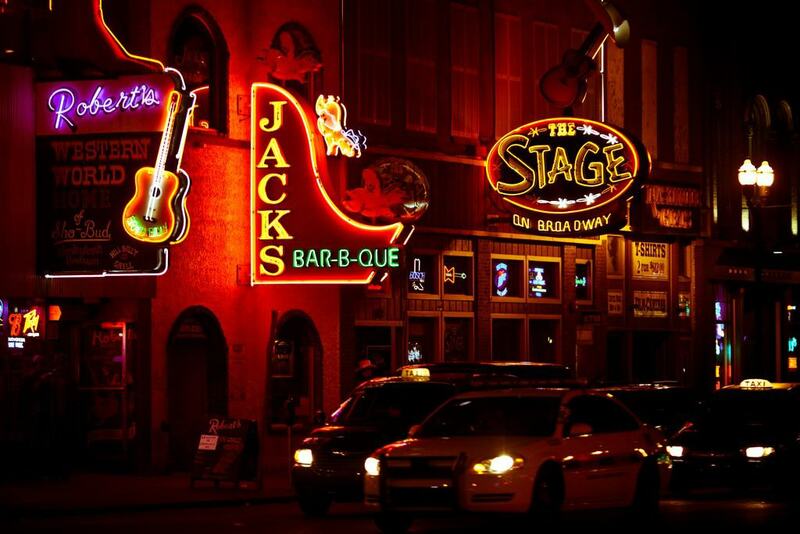 Many of the biggest country artists have performed and continue to perform at Robert’s Honky Tonk. A trip to Robert’s will see you enjoying a few cold beers, a sizzling hot grill and lots of live music. There is also a gift shop on site should you wish to take a memento home with you. The business is currently owned by the famous musician Jesse Lee Jones, lead singer of Brazibilly.